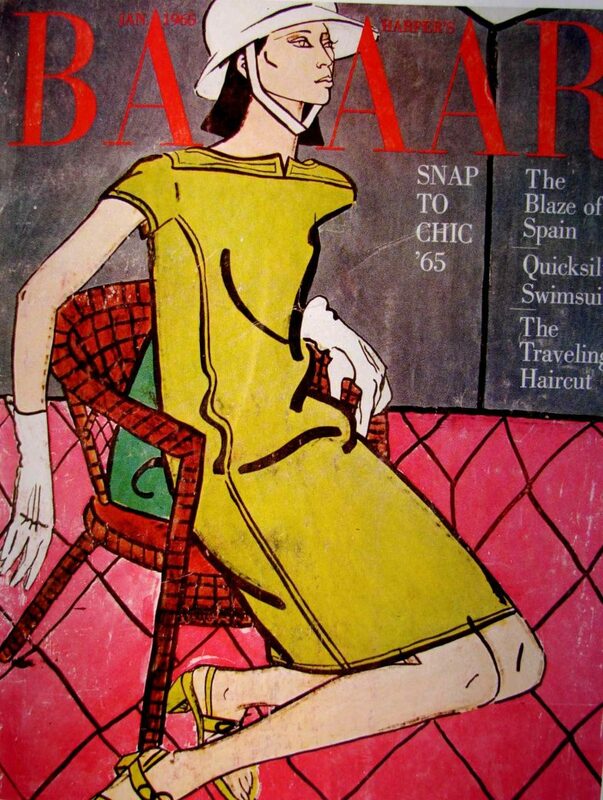 Inspiration board for this week: some of our most favourite Harper’s Bazaar vintage covers! 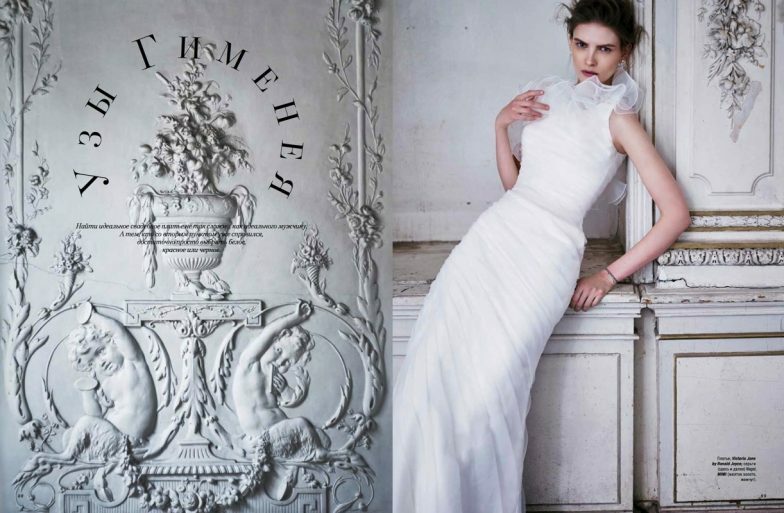 Fabulous wedding dresses became the heroes of the new Harper’s Bazaar editorial. The shooting was produced by Andy Fiord Photo & Film Production team. The most fashionable women of St. Petersburg were captured by Alexey Kolpakov for the June issue of Harper’s Bazaar, Russia. The shooting was produced by Andy Fiord Photo & Film Production. 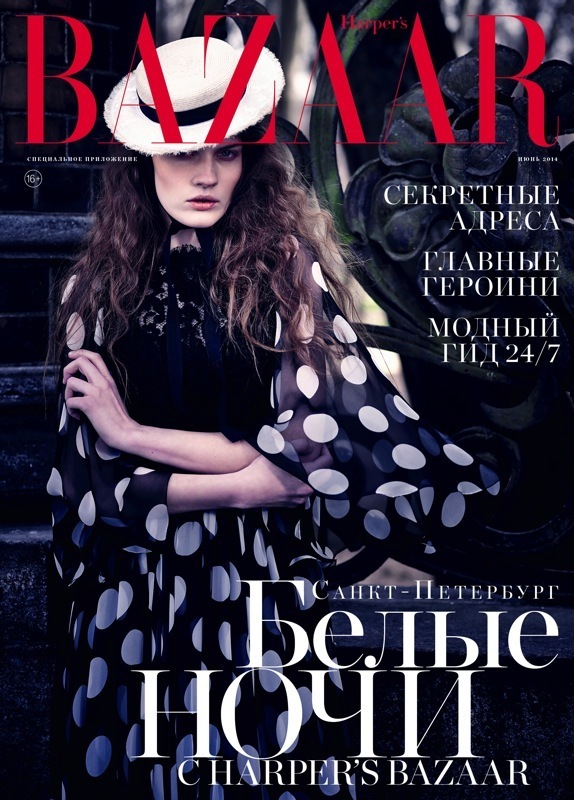 For June issue of Harper’s Bazaar Russia Andy Fiord Photo & Film Production team produced several shootings. Our charming model, Liza Fomicheva (Andy Fiord Models), appeared on the cover of the special edition devoted to St. Petersburg.